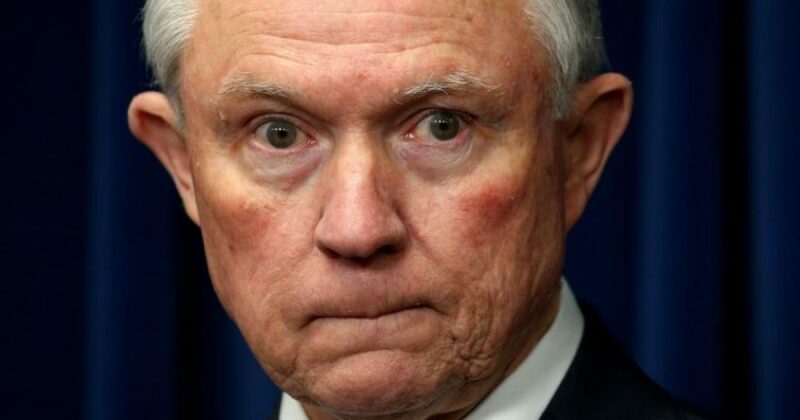 The classified information sieve we know as Washington, DC is thoroughly frustrating President Trump and his administration, but Attorney General Jeff Sessions believes he has a solution to the leaking epidemic. Sessions has told associates he wants to put the entire National Security Council staff through a lie detector test to root out leakers, according to Axios. It’s unclear whether this will ever happen, but Sessions floated the idea to multiple people, as recently as last month. Bottom line: Sessions seems to understand that it’s extremely tough to successfully prosecute leakers, especially when they are career intelligence professionals who are skilled at covering their digital tracks.